Controversial proposals to relax laws on e-cigarettes have been warmly welcomed by leading tobacco companies. Parliament’s Science and Technology Committee published its finding into vaping on Friday with its chair saying e-cigarettes “could be a key weapon in the NHS’s stop smoking arsenal”. Users should be allowed to vape in public places such as offices and public transport, MPs recommended. Evidence submitted to MPs estimated vaping is 95pc less harmful than conventional cigarettes. This led members to conclude e-cigarettes are being “overlooked as a stop smoking tool”. Tobacco companies have maintained that more freedom to advertise e-cigarettes will help to educate smokers of the risks attached to vaping. A report issued by Public Health England earlier this year found 40pc of smokers have not tried an e-cigarette. Tobacco companies are faced with declining western demand for its traditional products. To offset this they are racing to expand so-called next generation products (NGPs) as a safer alternative to smoking. 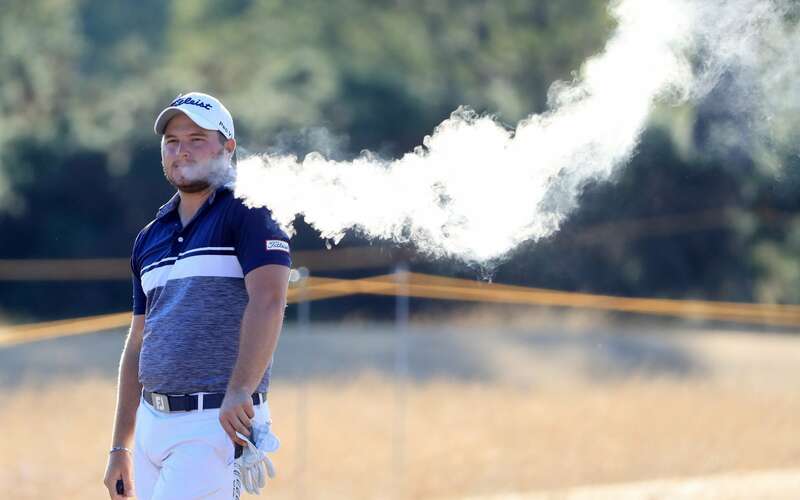 While Marlboro owner Philip Morris dominates the heated tobacco market with its IQOS device, last month British American Tobacco - the owner of Dunhill and Rothmans - said it would start testing its Eclipse heating products in the US later this year. A major concern weighing on global tobacco titans is the preponderance of smaller companies, such as American operator Juul, in the vaping market. 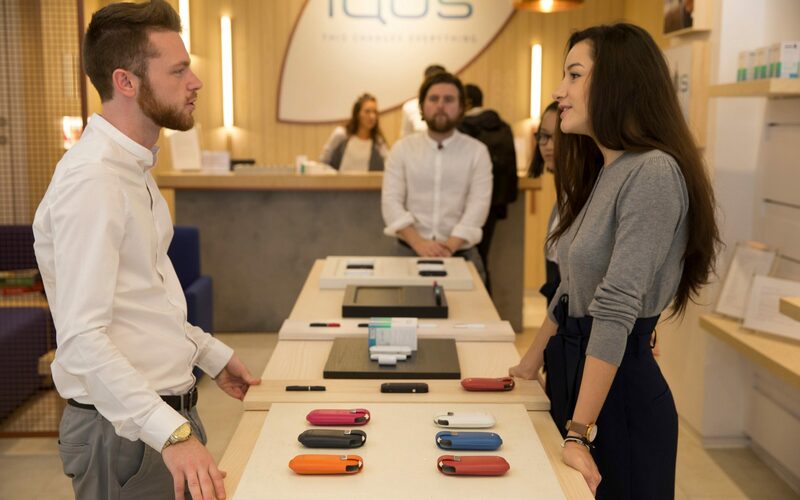 But the US Food and Drug Administration (FDA) tilted the e-cigarette market in favour of the larger companies earlier this month by introducing product standardisation and addressing the use of e-cigarettes by younger people. Meanwhile, with their long-term effects still unclear, debate continues to rage as to whether e-cigarettes and other NGPs constitute a health risk or benefit. The parliamentary report came just days after a study by the University of Birmingham was published delivering less glowing conclusions on vaping. While e-cigarettes “are safer in terms of cancer risk”, they impair lung cells from removing bacteria and other unwanted particles. Charlie Cunningham-Reid, head of UK corporate affairs for Benson & Hedges and Silk Cut owner JTI, said: "We are encouraged that the committee is recommending that the Government work towards a more risk-proportionate regulatory environment based on scientific evidence, which could include a greater freedom to communicate e-cigarettes as a less harmful option."